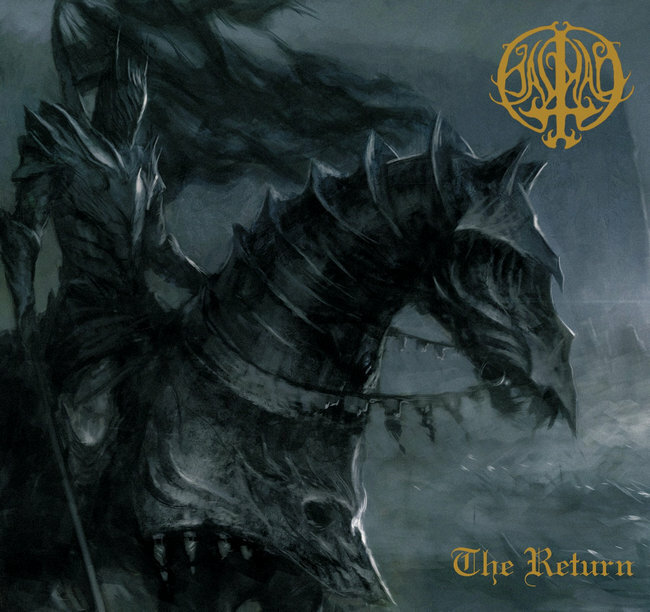 HAIMAD (Melodic Black Metal, Suède) sortira son nouvel EP, The Return, le 12 avril prochain via Northern Silence Productions. Retrouvez le morceau My Kingdom of Cold en détail de la news. 1. The Return 2. The Prophecy 3. Upon a Throne of Ice 4. My Kingdom of Cold 5. The Return (demo version) 6. The Prophecy (demo version) 7. Upon a Throne of Ice (demo version) 8. My Kingdom of Cold (demo version).